Blog postings have been a little light lately, I've been about and about enjoying the fabulous weather. 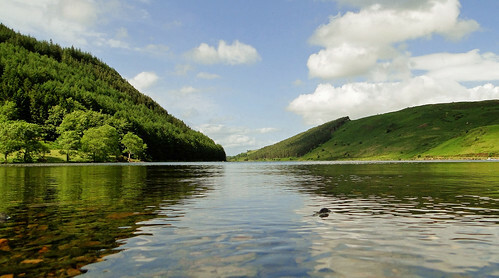 Had a lovely walk on Sunday, covering the twin lakes of Crafnant & Geirionydd in the Conwy Valley. You can park at the Forestry Commission car park at either lake and use the connecting paths through the woods to make a complete circuit. 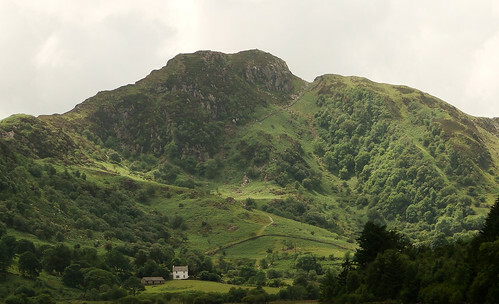 Think it's about 5 miles in length and mostly on fairly easy paths/forest roads, with the exception of one section which is a rougher path (although still perfectly passable to the average person). 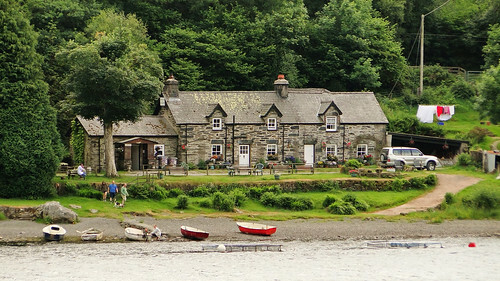 There's also a cafe on the shores of Llyn Crafnant, which comes as a welcome sight. 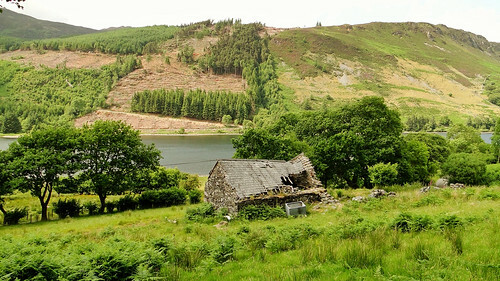 Lovely picture of the old barn at Crafnant. I've taken my beehives to Crafnant every August for the last 28 years, for the heather honey. I had them behind the old barn last year. My usual spot further round the lake was too wet underfoot to reach. No problem like that this year.